The game development company Yggdrasil, a Cherry AB (publ) – STO: CHER-B.ST subsidiary, will provide Swedish horse racing operator ATG with its high-quality casino slots games in the soon-to-be regulated Swedish market. 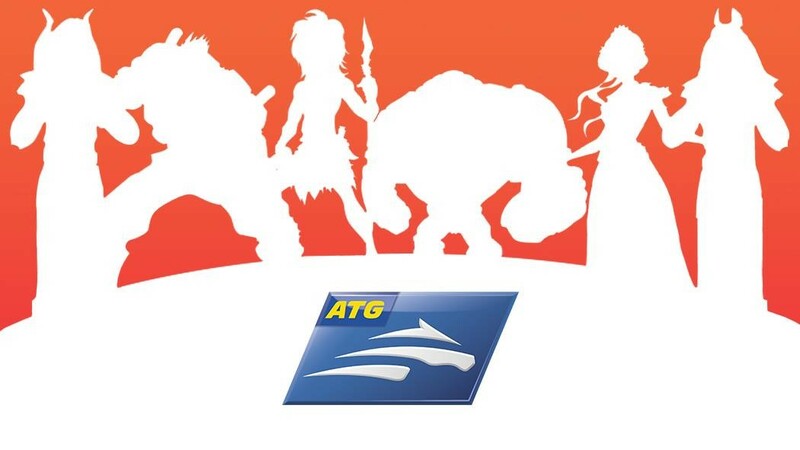 ATG is Sweden’s sole trotting and thoroughbred racing betting operator, offering betting opportunities to thousands of players at around 900 race days annually across the country as well as online and in retail outlets. The operator will be able to complement its leading horse racing product with Yggdrasil’s portfolio of innovative casino slot games including the latest releases Penguin City, Hanzo’s Dojo and Wolf Hunters. The agreement comes ahead of Sweden preparing to adopt a new regulatory framework on 1 January 2019. This information was submitted for publication on 4 October 2018, at 10:00 a.m. CET. Cherry is an innovative and fast-growing company within gaming, entertainment and media. Established in 1963, today Cherry operates through five diversified business areas: Online Gaming, Game Development, Online Marketing, Gaming Technology, and Restaurant Casino. The Group’s objective is to grow organically in combination with strategic acquisitions of fast-growing companies. Cherry employs some 1,400 people and has about 9,250 shareholders. The Company’s class B share is listed on the Nasdaq Stockholm exchange, Mid Cap segment. More information is available at www.cherry.se. AB Trav och Galopp (ATG) is owned by the national trotting and thoroughbred racing associations, 90% by the Swedish Trotting Association (ST) and 10% by Swedish Jockey Club (SG). ATG delivers a combination of world class trotting and thoroughbred racing and exciting and entertaining betting. ATG offers betting at a just over 2,000 agents, on digital platforms, as well as on 37 trot and thoroughbred racecourses all over Sweden. In 2017, almost 20,000 races with betting were carried out with a turnover for the corporate group of approximately SEK 4.2 billion. Visit ATG to find out more.